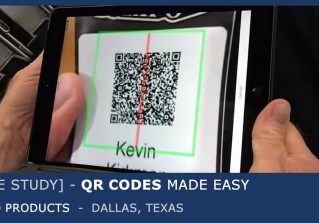 iCapture allows you to scan tradeshow badges quickly, even offline, using your iPhone, iPad or Android device. iCapture has aligned with the top badge providers so you can seamlessly go from show to show, using your mobile device, to access valuable data faster and easier. Use multiple devices, scan anywhere, and cut your scanner rental costs. iCapture allows you to snap a picture of a business card quickly, even offline, using your iPhone, iPad or Android device. 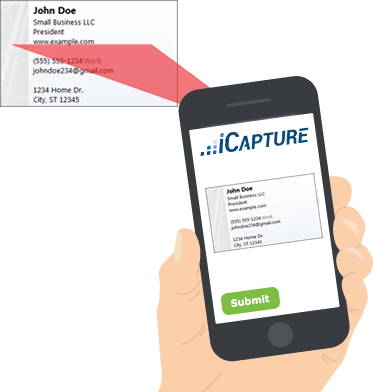 iCapture takes text recognition to the next level by sending your business card image to a real person that transcribes and verifies your card data for you. The data is verified correct, not once, but twice. Never lose a hot lead again due to bad data. Use multiple devices, capture anywhere, and your data is organized and secure… even delivered to your CRM! 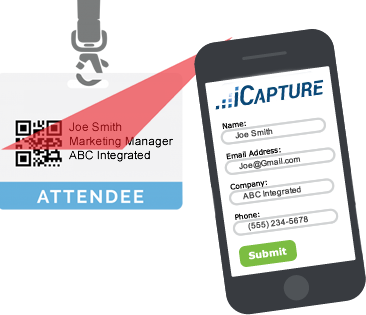 iCapture gives you the flexibility to scan badges anywhere, even beyond the event floor. With no internet required, you can capture your lead anywhere you go… in the lobby… at the hotel… everywhere! Tired of lines of prospects waiting for only one scanner? iCapture can be downloaded to multiple devices so no prospect is ever missed. Now, capture more leads with volume and variety, in or outside your booth – even on a plane, train or automobile. Someone missing a badge? Scan a business card! Tired of waiting up to a week for your tradeshow leads to come across (while your competition is already following up)? Go with iCapture, and the waiting is over. The iCapture app gives you the power to automatically extract all badge data and combine data from multiple devices into one, organized spreadsheet. 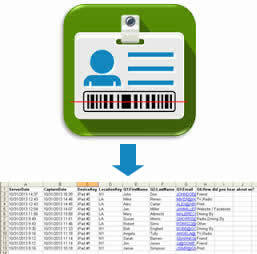 Access your spreadsheet at any time via your iCapture login. Need your data in your CRM or Marketing Automation system? 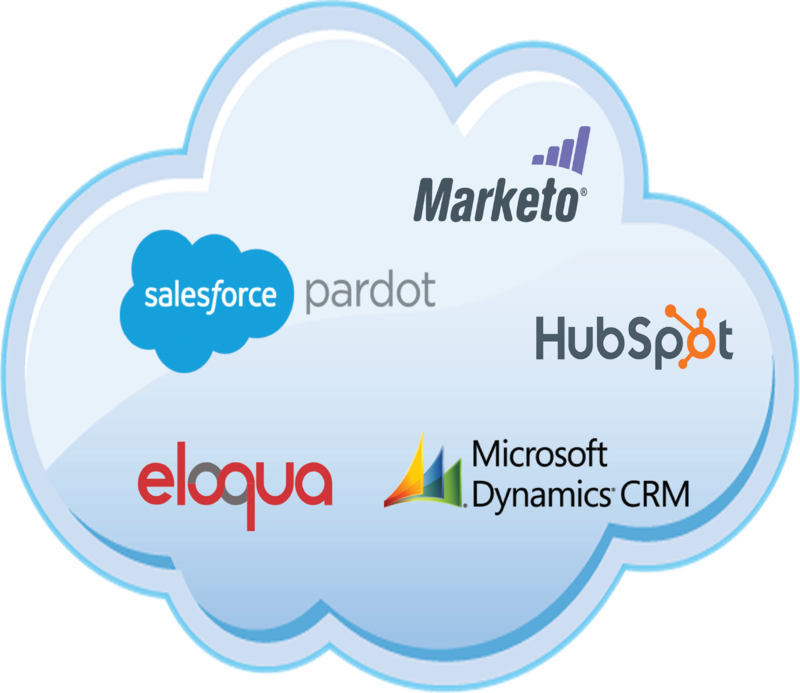 iCapture can automatically forward all of your new leads directly into your CRM or Marketing Automation provider (like Salesforce, SugarCRM, Eloqua, Marketo, and many more). Don’t wait to send a thank you note or follow-up email. Guarantee your lead stays hot with a few clicks on your online mobile device. Deliver timely, relevant documents and follow up messages to your prospect in real time! Instantly get a head start and make a lasting impression. 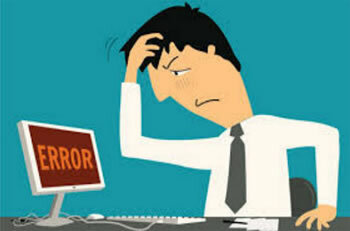 you are renting can be very frustrating and expensive. You go to the show to find new, hot prospects. These are your bread and butter. Don’t rely on old, out-dated scanners that have been used for years. Set your team up for success and be confident in your show investment. 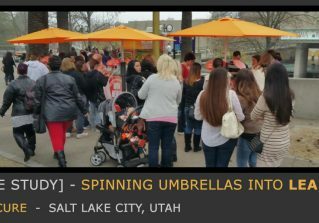 With iCapture, your team gets the same experience at every show. Empower your team to focus on capturing leads… not trying to figure out the scanner! Also, iCapture can help you test tradeshow badges prior to your event, to ensure you are getting the most accurate data, and fields are populating correctly into your CRM. 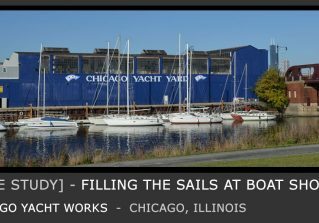 Use iCapture to turn virtually any mobile device into a magnet for new leads – works on iPads, iPhones and Android Devices. Step-by-step tutorial videos, an awesome knowledge base and live phone support ensure you get the answers you need, when you need them… 7 days a week, 365 days a year. iCapture PowerScan is available on App Store and Google Play.